We provide managed WordPress cloud hosting on AWS for many popular websites. We can help migrate your site to the cloud, or set you up with a brand new WordPress site, complete with all the essential plugins already installed. Your website will load lightning fast with the state-of-the-art Amazon Cloud servers. And you never have to worry about updating the latest version, with Managed WordPress Hosting, we keep your website in check with all current security patches installed by our tech team. You can rest easy knowing your site is in good hands. 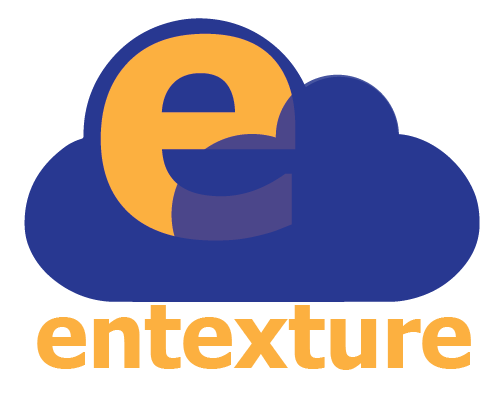 Managed by the experts at Entexture, and hosted on the most trusted cloud platform in the world. You can purchase hosting through our website, or contact us today and see what we can do for you. Free SSL/TLS Certificate for Https security. Daily and monthly traffic statistics.